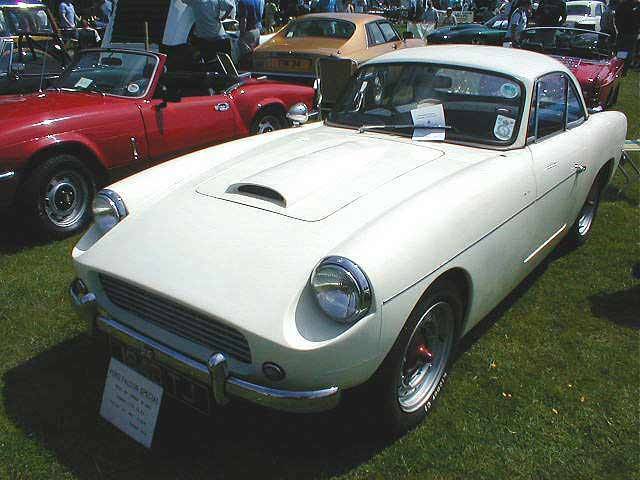 The Fairthorpe Sports Car Club is supported by marque registrars who supply technical advice for their particular make of vehicle. Each registrar writes a section each month for the Informative newsletter which is sent out to members 11 months of the year and includes the latest news on each marque. Click on each individual registrar to contact them direct via email.